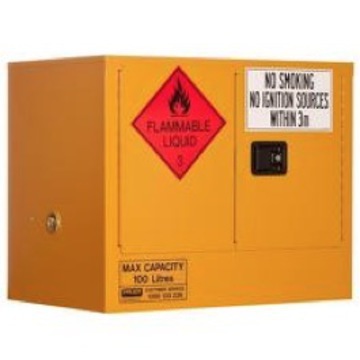 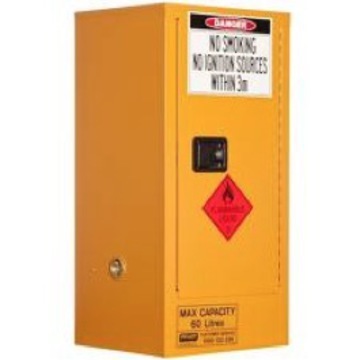 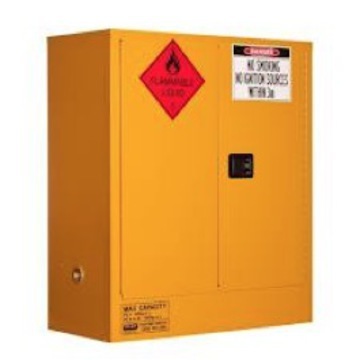 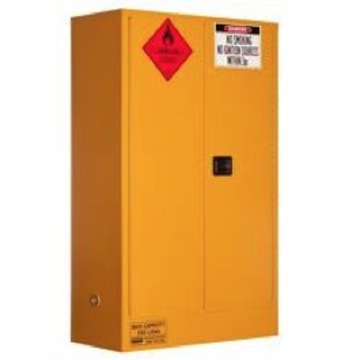 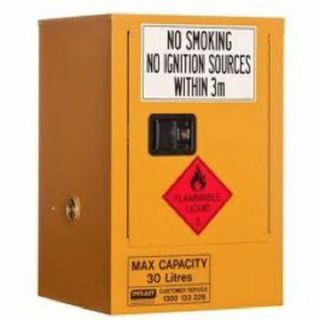 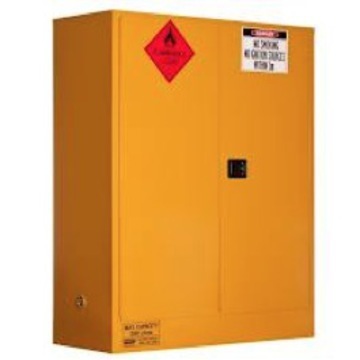 Pratt Flammable Liquid Storage Cabinets are designed and manufactured to comply with AS 1940 standards for the storage and handling of flammable and combustible liquids. 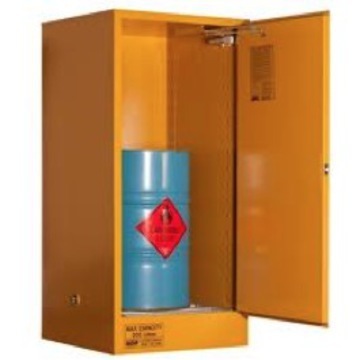 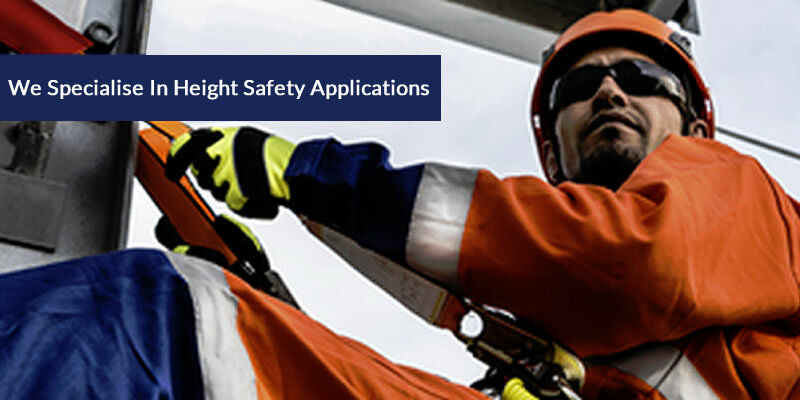 They are well equipped for the handling and storage of class 3 flammable or combustable liquids such as paint, solvents, petrol, thinners, kerosene, turpentine, white spirits, alcohol, ethanol, diesel, linseed oil and more. 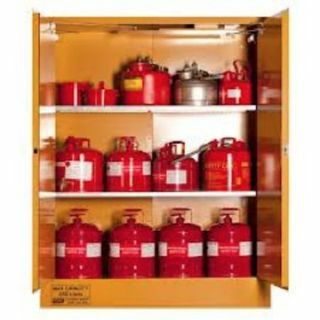 Please contact us for a competitive quote on bulk buys.